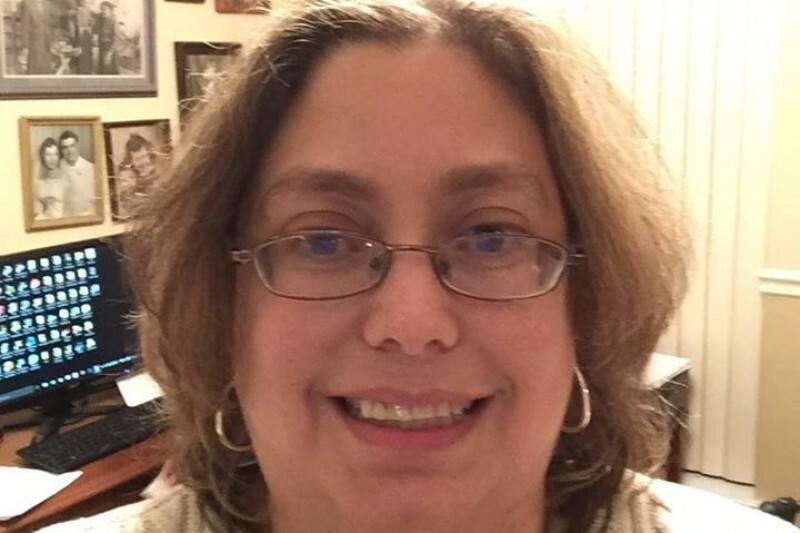 My name is Dena Medwed Klein and I have been struggling with a disease called focal segmented glomerulosclerosis (FSGS) for many years, which has caused chronic kidney failure. I have recently been placed on the kidney transplant list, and am currently trying to find a living kidney donor. Until I get a donor, I will be on dialysis . My special-education aide salary doesn't allow for much savings, and neither does my husband's job. The money will help cover my time off work, the life-long medications that I will be taking, and the expenses that insurance won't cover (both for dialysis and when I can eventually have the transplant). I have worked in special education for over 15 years and want to continue helping my students succeed. In addition, if you are interested in being tested to be a match for a kidney donation, either check my Facebook page or go to http://livingdonordallas.org . I do not know exactly when dialysis will begin, but the doctors and I are hopeful that a living donor will be available soon. I am grateful for everyone in my life, and appreciate each and every one of you. Every day is a blessing and I will continue to live each day to its fullest. Thank you for being a part of my life and for all of your support. Things were going really well for me. I have been going for dialysis for four hours, three times a week since mid-May. Having the toxins removed from my body has been a blessing, allowing me to live my life again. Yes, the schedule has taken a while to get used to, but the people at the center are fantastic... like a second family to me. Having the summer off to recuperate and make the adjustment has allowed me to regain my energy, get my numbers back up to just about normal and return to "the old, vivacious, energetic me"! However, I encountered a setback. Last Monday, I had a three month follow-up with the vascular surgeon regarding my access graft. He told me that the ultrasound showed a narrowing at the end of my graft, but since the dialysis machine hasn't been showing any signs of flow problems and they haven't had any trouble with sticking my arm for dialysis (and the doctor could hear the flow of the blood well in the graft), we would just monitor my access. An angioplasty (where they take a balloon and open up the access, removing any blood clots) could wait until needed. I would follow up in three months. I am always very diligent about following doctors' orders, and daily check to feel the blood flow in my graft. Saturday morning, I woke up and could not feel it. I immediately called and drove to the the dialysis center, where they confirmed that my graft had clotted. I am going in tomorrow for an angioplasty to remove blood clots and open up my graft. I would appreciate any help that can be given for my additional expenses. Also, if possible, test to see if you are a match for a kidney donation. You no longer need to be a perfect match! Please keep me and my family in your thoughts and prayers. I am now a month into dialysis. Going three times a week for four hours (especially at 5:30 AM) is time-consuming and a definite commitment, but the benefits have definitely been noticed. My energy level has increased, my appetite has returned (although I am on a certain diet and cannot eat much at a time), and my upbeat personality is returning! I am still having to take two hour naps on the days of dialysis due to having to get up so early. The center guaranteed me a slot so that I can return to working at the school in August, so I am extremely excited about that! My husband, Rich, had a fundraiser at his baseball card show, and I appreciate all of my supporters there. My sister is having a Premier jewelry selling party on July 26 where you can order items online, from a catalog or in person. See my Facebook page for more information (Dena Medwed Klein). As always, if you are interested in seeing if you are a match, please go to www.livingdonordallas.org or contact me on Facebook so that this adventure of mine will end, and pass it on to those you know who might match. I appreciate each and every one of you more than you realize. Thank you so much! The new chapter of my life began this week. I spent four days in the hospital, in which they began the dialysis treatments. They began with two hours the first day, three hours the second, and four hours the third. The side effects I experienced (cramping and low blood pressure) were severe enough to keep me a fourth day, but are common when starting dialysis. I am so appreciative to the nurses and doctors of Baylor, Scott and White Plano for being so attentive and quick to address my needs while in the hospital. On Saturday, I began my three day a week outpatient dialysis treatments. I am optimistic that a kidney will come through at some point so I don't have to continue to go through the emotional and physical toll that the dialysis takes on my body, but until then, my friends, family, and I, turn to God and each other for emotional support during this journey. Until then, anybody up at 5:00 am can wake me because right now my dialysis time is 5:30 am. I love you Aunt Dena and I just know that God will lead you thru this time as he always has! My dear sister. You know I previousely donated and will continue to do so in snippets. I love you more than anything. Stay strong! God bless you and all you’ve done for the kids you help. I’ll keep you in my prayers. I work for Fresenius and Rich shared your story. Good luck and God Bless ! !